Born in Paris (1980), graduated from École nationale des arts décoratifs (ENSAD, 2006). Author of the book “Une Initiation à la typographie” published by Niggli, winner of an iF Design Award 2007 and nominated for the Design Award of the Federal Republic of Germany 2009. She is co-founder of Atelier Trois studio with Cécile Boyer and Emmanuel Pevny. 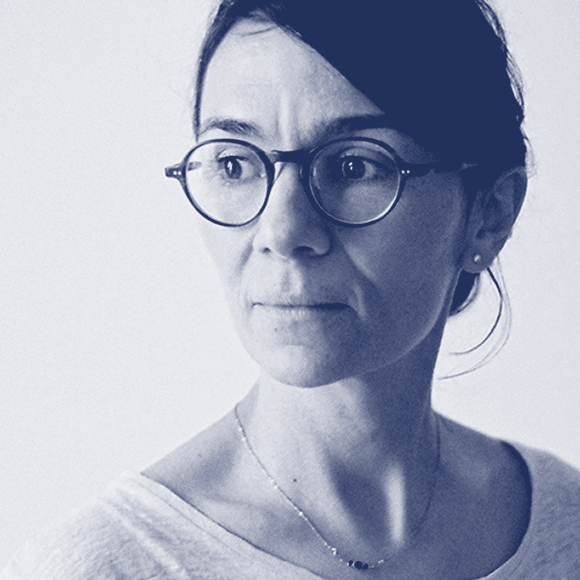 She devotes part of his time to teach publishing, typography and the history of graphic design at ECV Paris and others design schools in France.